Mini-Indy votes to stay with QMA. What does everybody think about this? Does USAC have a plan "B" ready for Indianapolis? Will there be a sub fest happening in Indy tonight in celebration of the QMA vote? Yea its in the making right now!!! There's a couple of people putting together a new place in Indy to go racing with USAC So what do you think about that!!! Also you'll be surprised what USAC and the new track is going to do for the kids!!! Looks like we will be a dual membership family. Melmo kokomo just gained some members last night. We will run both tracks if they start a new one in Indy. my guess is that the "plan b" is going to involve building a .25 midget track inside the IMS. Although the vote did not turn out the way I would have wanted it, I totally respect and support the club's overall decision on staying with QMA for 2009. Folks. Lets not panic. It is not unreasonable to take a wait and see attitude and allow USAC time to build a solid foundation. It also does not mean that we cannot charter next year with USAC. No matter what organization Mini Indy charter’s with, it is still the same club and it doesn’t change how our weekly programs are run. The real change and depending on how you look at it, the opportunity that it presents is that racers in Central Indiana have the unique opportunity to be a part of both charter organizations (QMA with Mini Indy and USAC with Kokomo). Meaning that racing opportunities will be endless (locals, QMA regional, USAC regional, USAC districts, QMA Grands, USAC National). Wow that is a lot of racing. Don’t give up on Mini Indy. It is still a fine club and a great place to race. It is a pivotal time in this clubs history and we need to remain a strong and supportive club. let's see lansing and waterford only ones to stay qma with indy and its the furthest drive does not look like a smart move to me!!!!!!!!! 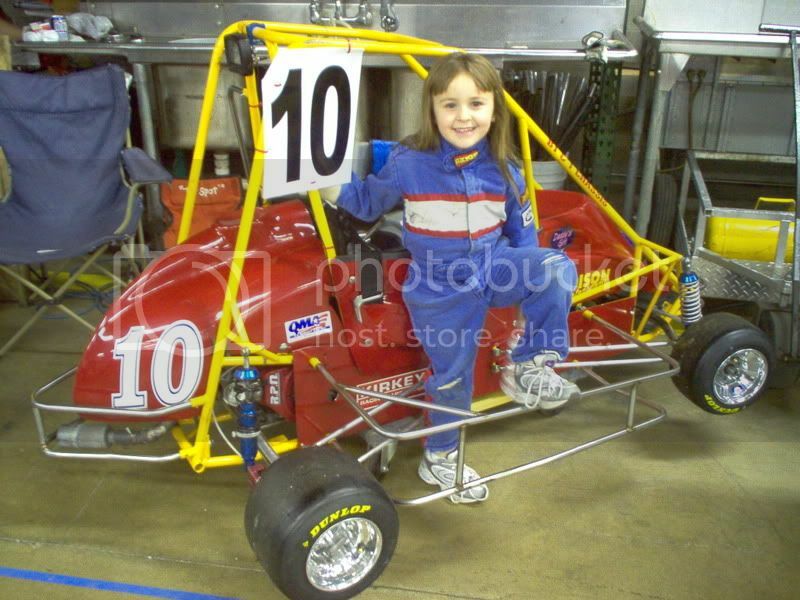 There is nothing to keep Mini-Indy from joining USAC after the 2009 season. In my opinion a wait-and-see approach might be a good idea. There is always the possibilty that the whole USAC thing could fall apart. There is no way USAC is going to find, or build a QM track in Indy that quickly. Mini-Indy will be fine. I keep making this point and no one pays attention. USAC does NOT have to build or own a track any more than QMA does. If there is a kart track close or somthing that can be used in the short term off they go. Most firework store parking lots are big enough. That seems to be what is going on over by Columbus. Kokomo is close enough to Indy. USAC doesn't need another track should Mini-Indy stay QMA. There are already plenty of Mini-Indy member talking about joining both tracks. swartz i couldn't agree with you more i have been saying the same thing QMA DOES NOT OWN THE TRACKS PEOPLE THE MEMBERS DO!!!!!!!!!!!!!!!!! The people dont own the tracks... the track owners own the tracks... Case by case. You are right about QMA owning none though. Unless you are Kokomo, and in that case, yes, the members collectively own the track. Like I said... Case by case. Yea, I think it's the most unique thing about our club. It was donated land with the stipulations it remain a QM track or it would go back to the people who donated it. Don't want to start a huge argument, but I heard there was some weird things that went on with the Mini Indy vote, any truth to this?